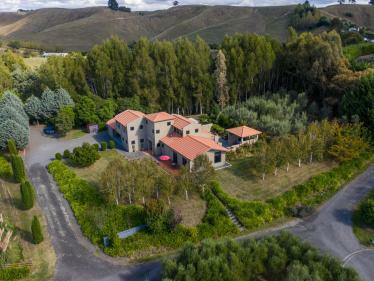 This much admired and well presented 6ha property is just 3 minutes from Puketapu village with its popular country pub, store, school and more, and only a few more minutes to Taradale with all its amenities. 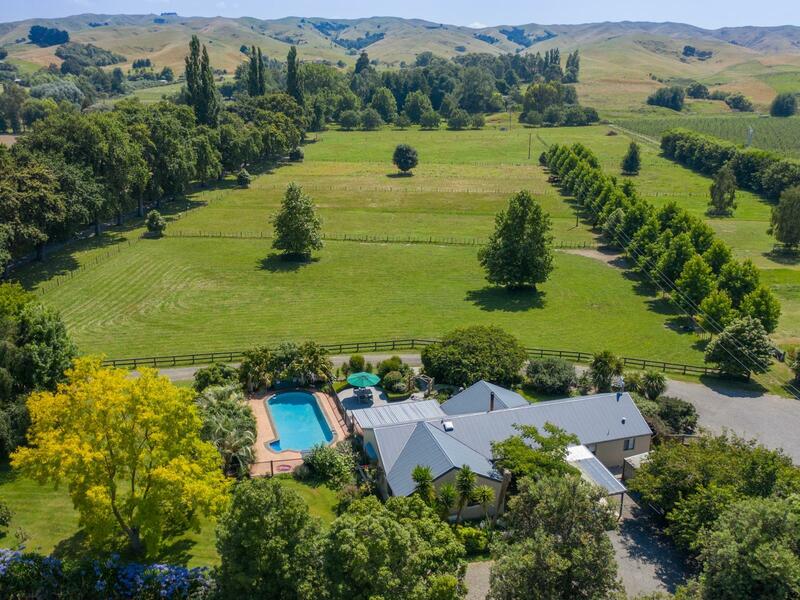 Well set up for horses, with established paddocks, stables, yards, tackroom, great shedding, haybarn and full sized dressage arena, it currently earns a good passive income from grazing and arena hire. Built in 1999, the tastefully decorated 4 bedroom masonry villa family home provides ample space with good sized bedrooms, master with ensuite and large office. With the kitchen, dining and lounge all opening out onto a fabulous outdoor and pool area, entertaining is a breeze. There's a huge vege garden and a wide variety of fruit trees so you can enjoy your own fruit year round. Current irrigation consent through to 2028 and a second bore that services the house and troughs. 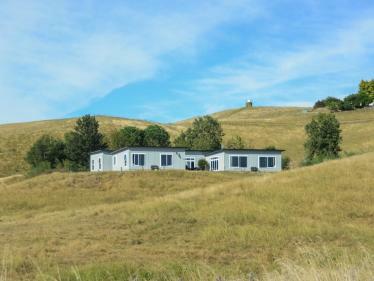 This very special property has been well thought out and has too many features to list, so give me a call - I'd love to show you around.